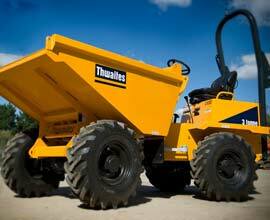 We have an extensive fleet of non-operated plant and stock a wide range of small plant and tools. New and used plant, tools and equipment are available for purchase..
Transportation Services in Fort William and Lochaber. We offer a delivery and collection service for all items and have our own hiab lorry for larger plant/containers. We offer a range of tool hire. 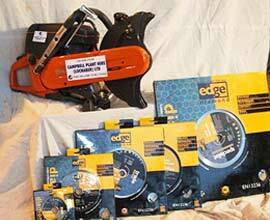 We stock saws, drills, grinders, laser levels, heaters, transformers and much more. 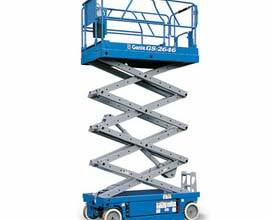 Access equipment for all your access needs. Campbell Plant Hire (Lochaber) Ltd is an independent plant and tool hire company based in Fort William. 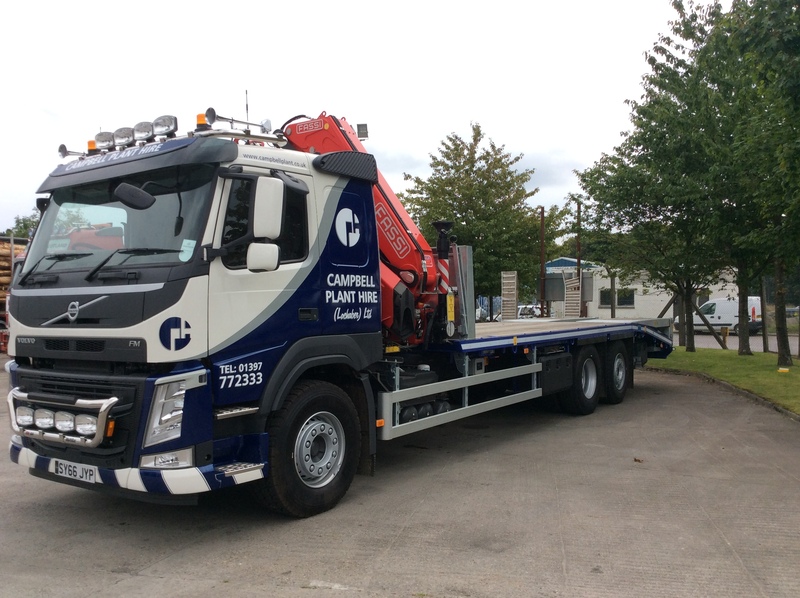 The company was established in 2006 and works alongside our associate company, Campbell Plant Hire Ltd in Inverness, which was established in 1970. We serve a wide area of the Highlands and Argyll including Mallaig, Skye and Oban. We are members of the "Scottish Plant Owners Association".